The Simon de Montfort Society is a heritage and educational charity registered in the UK. We seek to protect and preserve the site of the Battle of Evesham and of other places connected with Simon de Montfort. We make educational resources available to students of all ages and encourage further research into the history of the thirteenth century, a pivotal but neglected period of history. 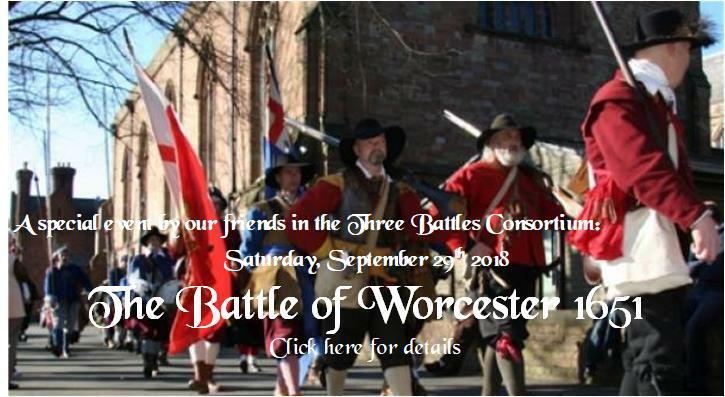 The Society’s programme includes regular monthly lecture meetings with a medieval historical theme, visits to sites of particular historical interest, social events, an annual day school and our traditional wreath-laying and commemoration, including a battlefield service and walk on the weekend nearest to the anniversary of Earl Simon’s death at the Battle of Evesham on August 4th 1265. In December each year we hold a St Nicholas Supper. We publish the “Lion” magazine, our newsletter, three times a year and also publish books about the life and times of Simon de Montfort, Earl of Leicester. Our “Occasional Papers” explore topics of interest more thoroughly than we can in the pages of “The Lion”. If you are looking for another Simon de Montfort, the notorious leader of the Albigensian Crusade against the Cathars of southern France, then we are afraid that you have arrived at the wrong website. This link might help: www.cathar.info/cathar_wars.htm.